Best Pediatric Dentist in Boca Raton - What Makes a Good Dentist? 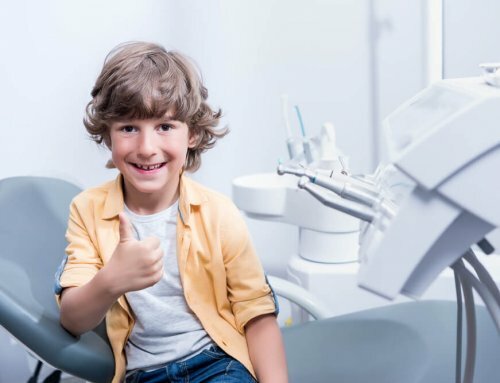 Best Pediatric Dentist in Boca Raton | What Makes a Good Dentist? Parents always want what is best for their child. This is especially true for your child’s well-being, which includes his or her oral health. 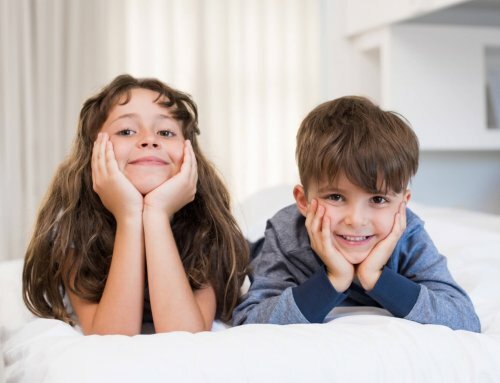 When it comes to who you trust with treating your children, there are certain qualities you should consider when seeking the best pediatric dentist in Boca Raton. Integrity – Every pediatric dentist should have integrity. It’s the most important character trait found in all successful people. Generally, people don’t do business with those that they don’t trust. Integrity and a sense of trustworthiness are even more important when trusting someone with your child. That is why Palm Beach Pediatric Dentistry operates every day with integrity and high standards. 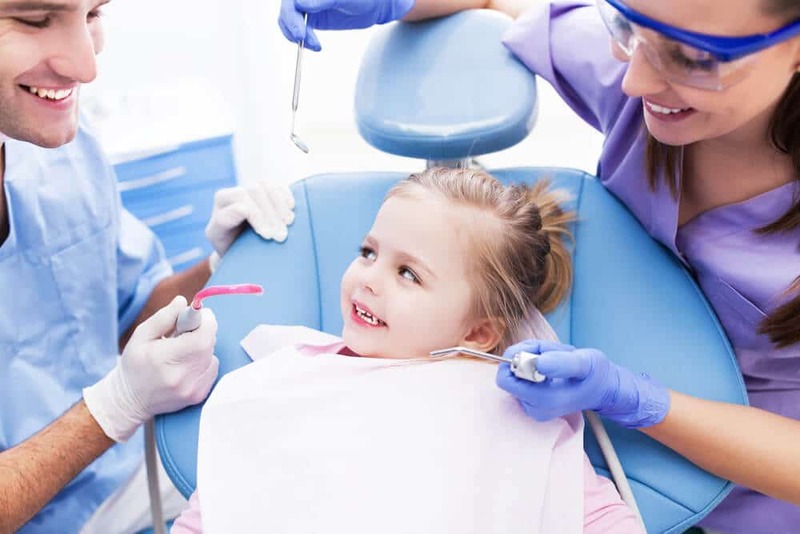 Kindness – It is understandable that some children may initially fear dental visits. However, it is important to teach children that going to the dentist is a good thing that keeps you well. In order to keep children confident about their visits and encourage oral and overall health, a pediatric dentist needs to be able to show kindness always. Patience – Kindness may not come easily if a child is persistent in their fear. This is why patients and patience should go hand in hand for your pediatric dentist. Dentists that practice patience with can develop a rapport with their patients. This will only help to put your child at ease and continually make future visits easier. Motivation – Dentists play a key role in motivating their patients to achieve and maintain better oral care. Part of motivating patients is educating them on poor oral hygiene. However, educating children is different from educating adults. A pediatric dentist that has the ability to teach about oral health and its benefits in an interesting way can motivate your child with their own oral care. Are You Looking for the Best Pediatric Dentist in Boca Raton? 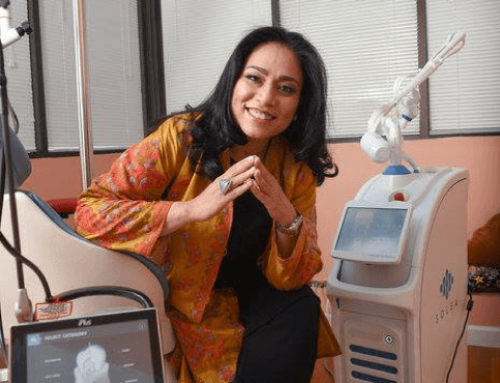 Dr. Saadia takes a special interest in the well-being of each of her patients and makes sure to tend to their individual needs. Contact Palm Beach Pediatric Dentistry for your child’s next appointment to ensure your child receives only the best care.